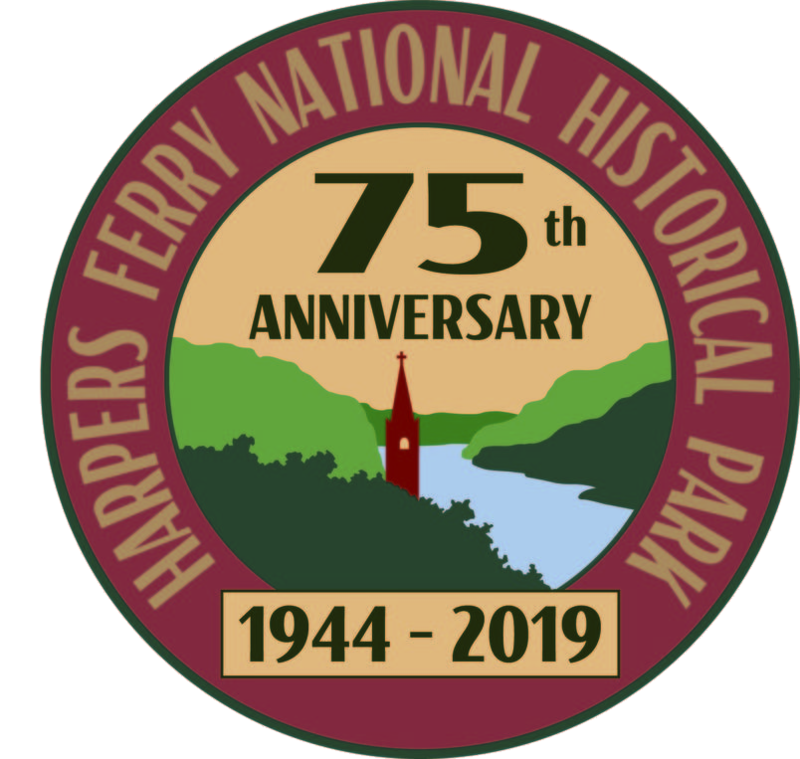 In June 2019, Harpers Ferry National Historical Park will commemorate its 75th Anniversary as a unit in the National Park Service. The commemoration will feature a monthly speaker series and a 3-day event that will combine music, drama, lectures, and special hikes to answer this question for a new generation of park visitors: Why Harpers Ferry? Programs will explore significant events that happened here, why this flood-ravaged, dilapidated town was designated a national park, the efforts it took and archeological discoveries made in restoring the town to its 19th century appearance, and why the story of Harpers Ferry is significant today. Our goal is to create an experience that will connect park visitors to the natural beauty, unique history, and cultural heritage of Harpers Ferry and to inspire present and future generations of park supporters and advocates. If you are interested in becoming a sponsor for the 75th Anniversary, visit this page. Each tax-deductible sponsorship will be used to directly fund programs for the 75th Commemorative year. Thank you for supporting Harpers Ferry National Historical Park! For updates about events and programs, visit the park's special event special here!